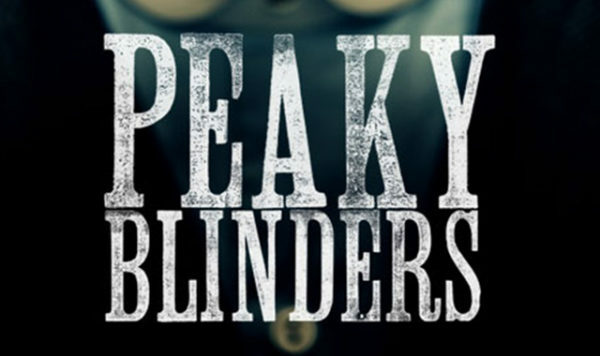 A press release has also stated that the game will be a “highly innovative, story-driven design” where players will be able to control “all of their favourite characters” from the Peaky Blinders TV series, and will also feature locations that will be familiar to fans of the series. 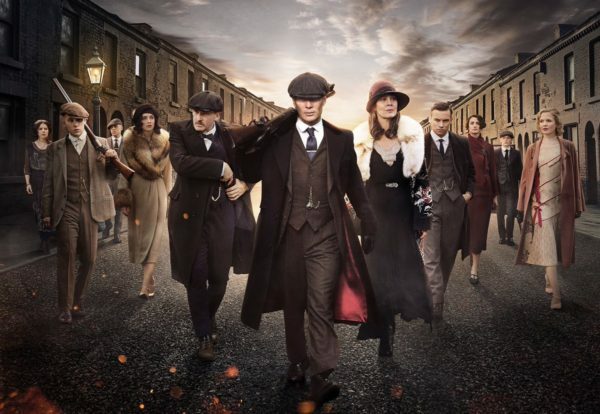 Endemol, the production company responsible for Peaky Blinders, is working alongside two video game developers called FuturLab and Curve Digital to create the game. Curve Digital is also currently publishing a Narcos video game called Narcos: Rise of The Cartel which is said to be a turn based strategy game. Will the Peaky Blinders game have similar mechanics? The other developer, FuturLab, is slightly more obscure: they have been responsible for developing a few Playstation exclusive games on the PS Vita, Playstation mobile and Playstation VR. Some television IPs have not been well received in the past. For instance, the Game of Thrones video game released on PC and consoles in 2012, developed by Cyanide, left a lot to be desired and was criticised for its low production quality. Hopefully Peaky Blinders will be more successful.